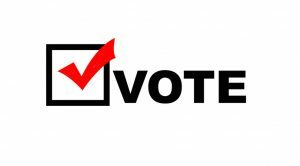 VOTE: Style Weekly’s “Best of Richmond”! It’s time again to vote in Style Weekly’s Readers’ Choice “Best of Richmond”! We would absolutely love your vote! Simply click the link below and look for “Best Real Estate Agent” in the “Goods and Services” category. As always, thank you and we appreciate your support!